Harvested from a 14-day old Mycelium of Ganoderma lucidum. Produced in a Good Manufacturing Practice (GMP) certified factory. 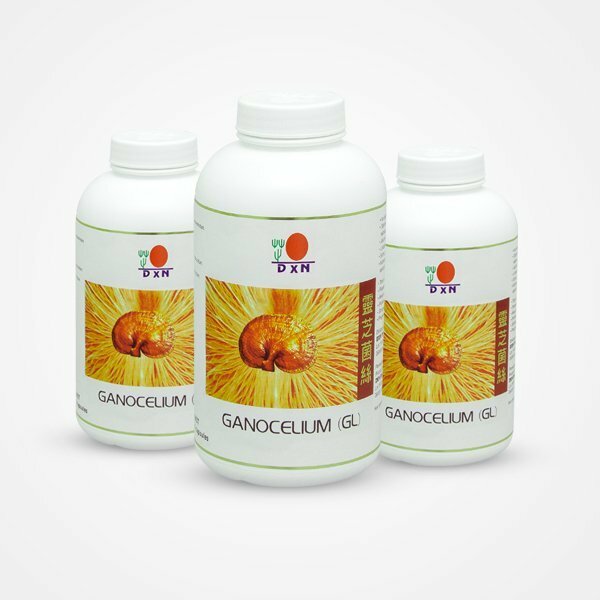 Like RG, Ganocelium is also available in capsules. 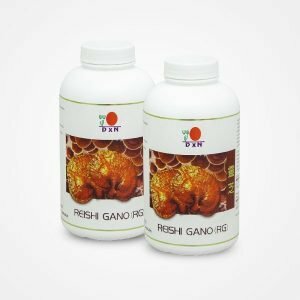 Reishi Gano (RG) is formulated from Ganoderma lucidum. Cultivated in an organic accredited farm. 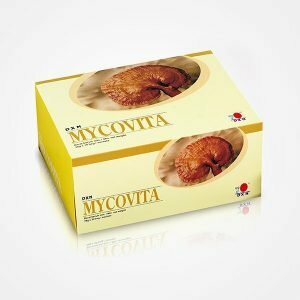 It is harvested from a 90-day old red mushroom. Discover the secret of a healthy life with DXN Poria S! 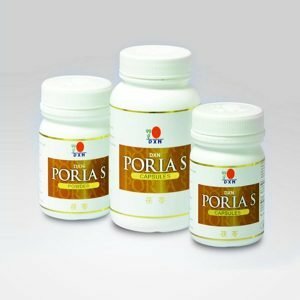 DXN Poria S is formulated from Poria cocos. It is harvested from 100% mycelium of Poria cocos. 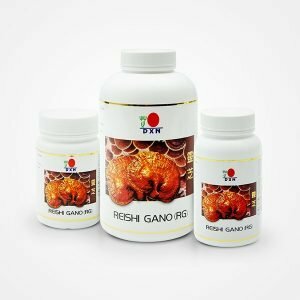 Widely used in Chinese herbalism. Contains no synthetic ingredients, no preservatives, colouring, flavouring, or pesticides. 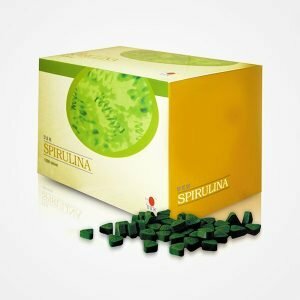 Spirulina is a type of blue-green algae or cyanobacteria. 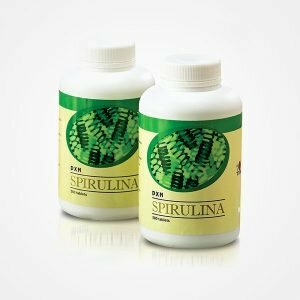 DXN is the first MLM Company in Malaysia to produce Spirulina from the cultivation process to finished goods. Only the selected best species is cultivated. Naturally cultivated in a clean pond. No pesticides or herbicides are applied. Suitable for children, adults and senior citizens. 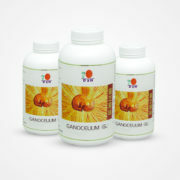 Available in tablets and capsules to suit your needs. 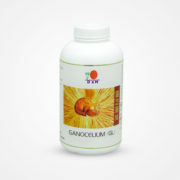 Derived from a balanced mixture of a mushroom’s Ganoderma fruit body and its mycelium. Suitable for mega-dosage powder consumption. 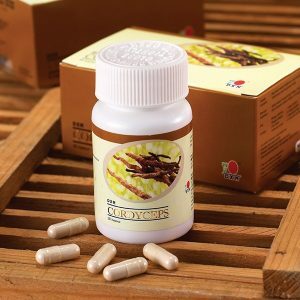 Formulated from a precious mushroom known as Cordyceps sinensis. Found naturally in the highlands of China, Tibet and Nepal. 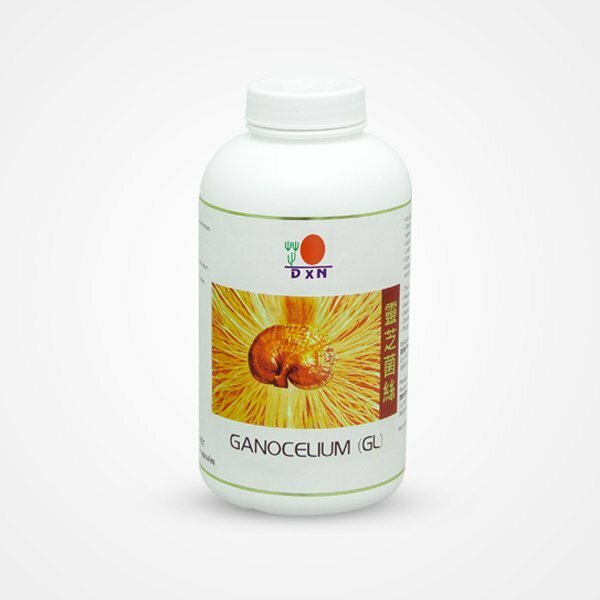 Cultivated under stringent quality control and testing at the DXN Farm and Factory, which controls production from cultivation to finished goods. Suitable for all ages except infants. Available in tablet and capsule forms for easy consumption.